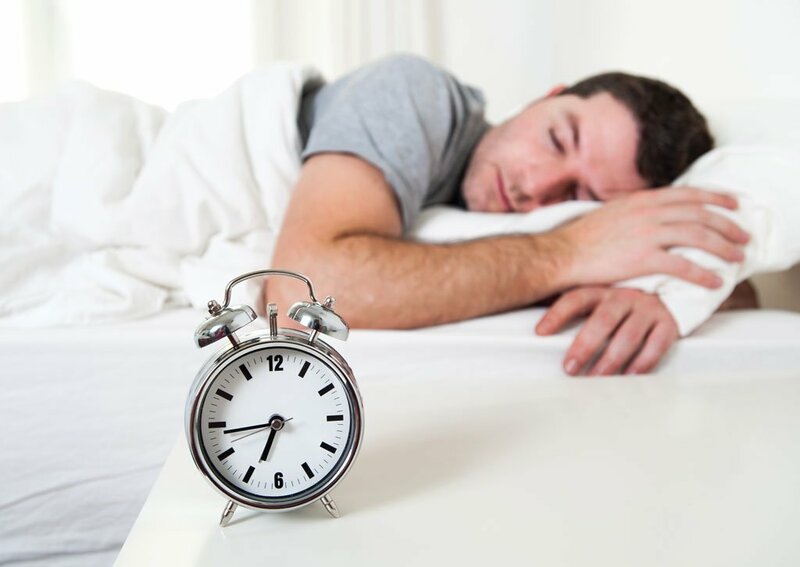 A random sample of men who had not previously been diagnosed with OSA were asked to undertake a sleep study. In the community, OSA is undiagnosed in 82 per cent of men and 93 per cent of women, so Lang was particularly interested in those individuals who were unaware they had the condition. mouth upon waking. In severe cases, it can lead to high blood-pressure, stroke and diabetes. The condition affects men more frequently than women and is aggravated if the sufferer is overweight, smokes, drinks alcohol to excess or is over the age of 55, although it can occur at all ages. The severity of those suffering from OSA is defined using the Apnoea-Hypopnoea index (AHI). The index measures how often a person pauses breathing per hour. Men who score 30 or above on the AHI—classified as severe—have a greater chance of having depression. What remains unclear is whether depression is a byproduct of sleep apnoea, or whether people who are depressed are more likely to have OSA. “Our research has revealed there is an association but we can’t tell if there is a direction to that,” says Dr Lang. 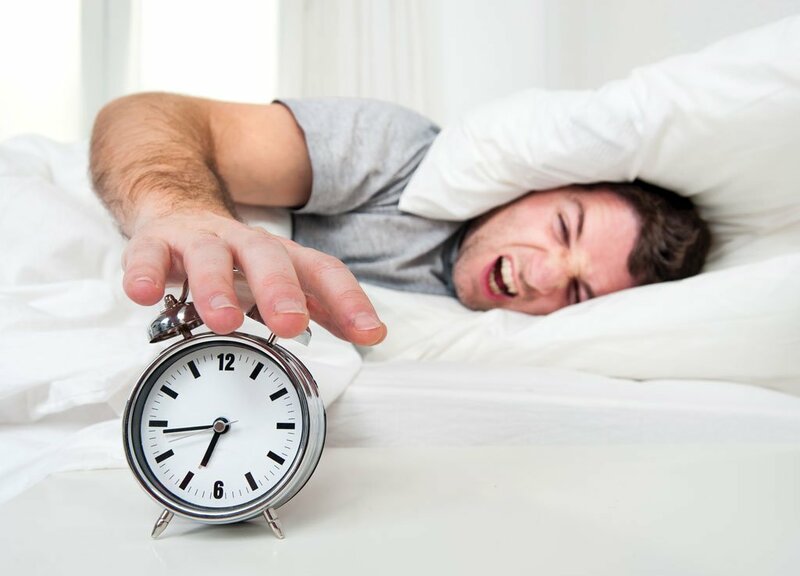 “We know that many of the symptoms of OSA and depression overlap, such as feeling fatigued, not being able to sleep at night, and daytime sleepiness. Severe OSA is sometimes treated with a device called a CPAP (continuous positive airway pressure). This comprises a mask worn at night while a pump administers increased air pressure to keep the airway open. However, the most common and popular form of treatment is the mandibular advancement splint (MAS). This device pushes the lower jaw forward in order to make more space for breathing. Each splint is custom-made, so return appointments are required to fit them properly. More and more dentists are treating patients for OSA, so it’s important they are aware of the link with depression. The classic OSA sufferer—a middle-aged, overweight man who’s very tired or falling asleep during the day—needs to be effectively treated for OSA, of course, but should also be informed of the association with depression. Dr Darryl Moses, practice principal of Align Dental in Pennant Hills, NSW, has been treating OSA for eight years, and is currently completing the Master of Science in Sleep Medicine program at the University of Sydney. He has seen the impact the condition has on sufferers and how correct treatment improves their quality of life. Once the sleep study is completed, there are many different factors that need to be assessed. These include the patient’s AHI, Respiratory-Disturbance Index, BMI and oxygen saturation levels. There are many questions that have to be answered with each study: is the apnoea worse during REM sleep? Is there a body position problem? What does the hypnogram show? “In our practice, we also take a cone beam CT of the patient and very commonly work with ENT surgeons to see if there are any nasal airway problems,” says Dr Moses. While CPAP is considered the most efficacious treatment of OSA, there is one big problem associated with it: patients don’t like wearing the mask attached to the pump, which means that CPAP has a much lower compliance rate than MAS. Dr Moses agrees that all dentists should be aware of the link between depression and OSA. One of the best resources on depression is Beyond Blue. Patients who present with OSA would be well advised to visit its website, beyondblue.org.au, to get some background information on depression and address any concerns or questions they may have.